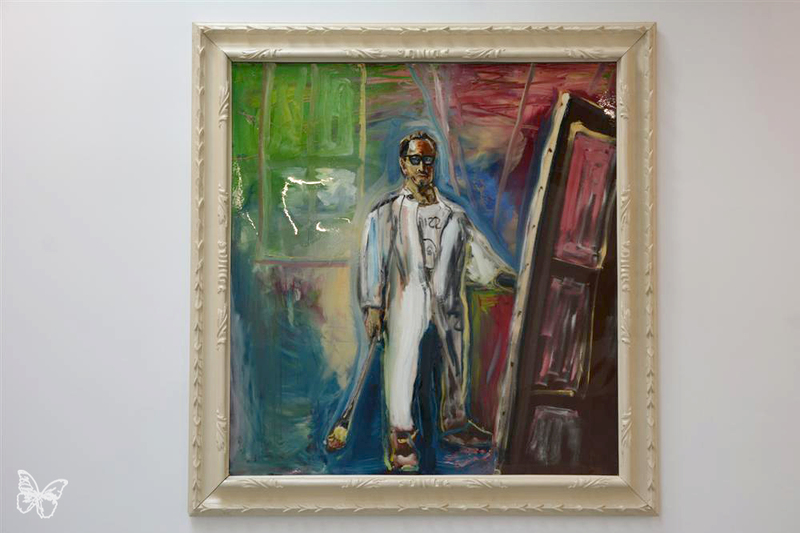 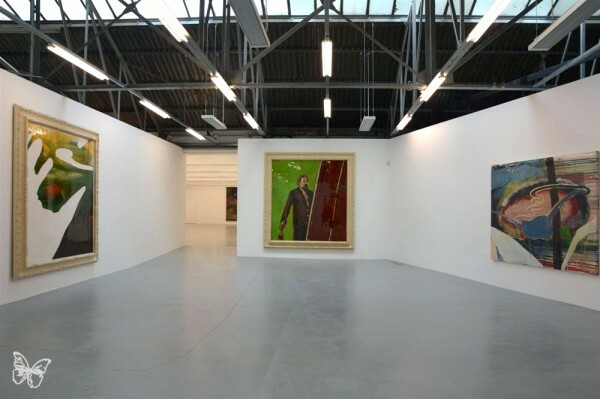 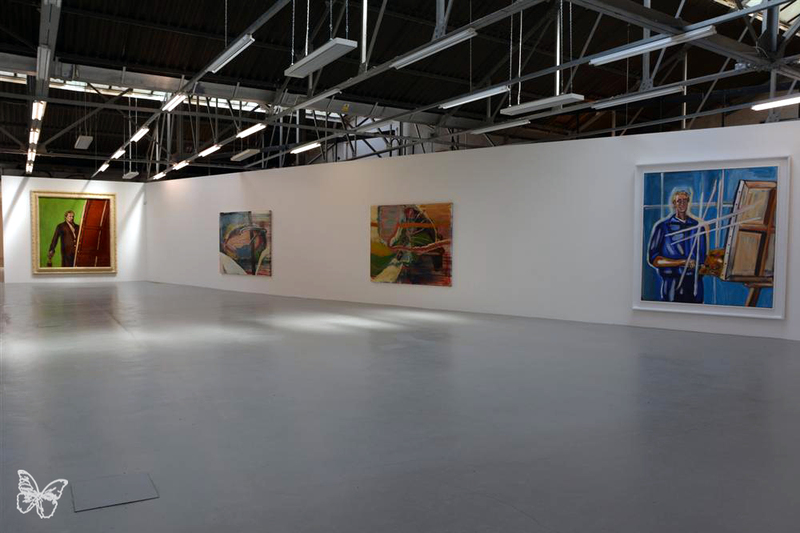 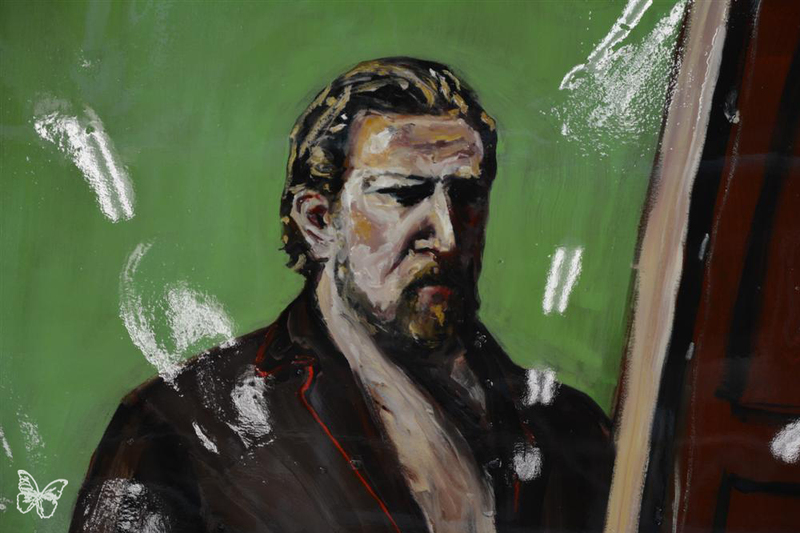 After 15 years, Brooklyn-based artist and filmmaker Julian Schnabel returns to London at the Dairy Art Centre, with an exhibition titled Every Angel Has a Dark Side. Categories: Contemporary Art, Showing, Shows & Events, Videos. 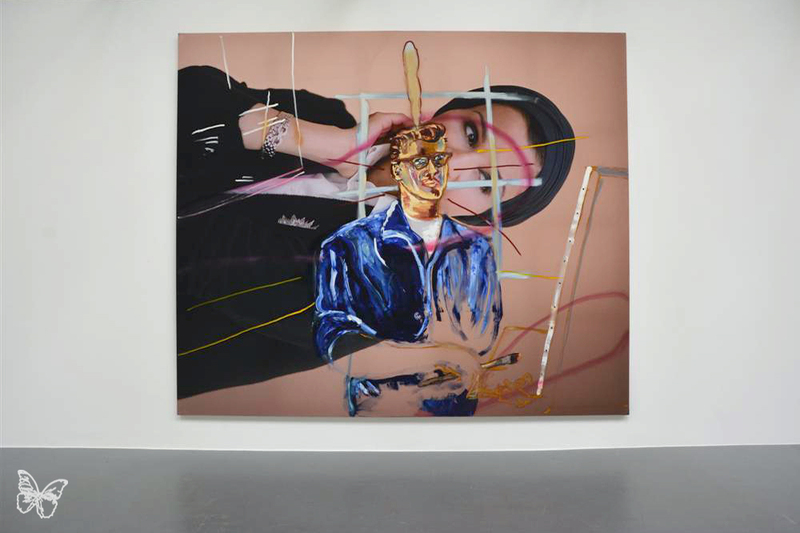 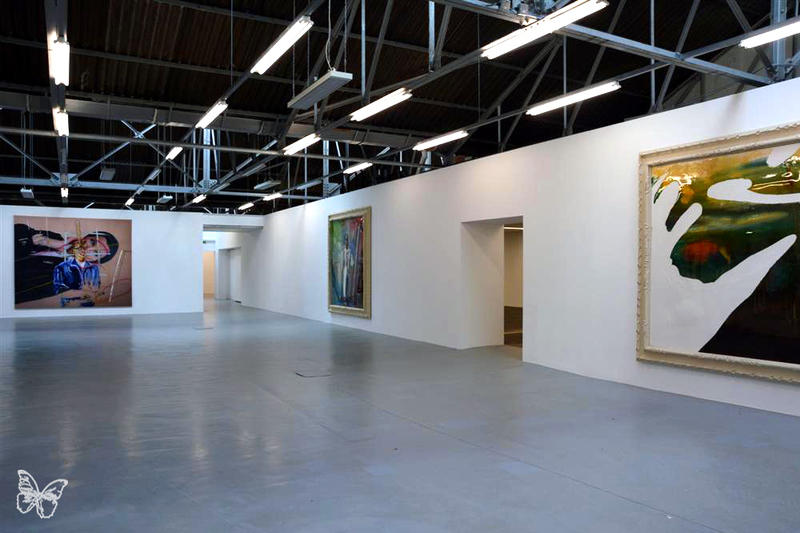 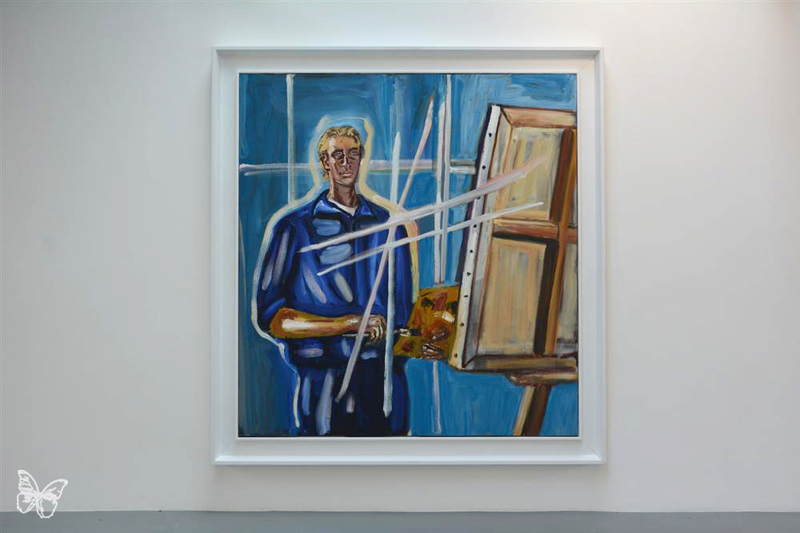 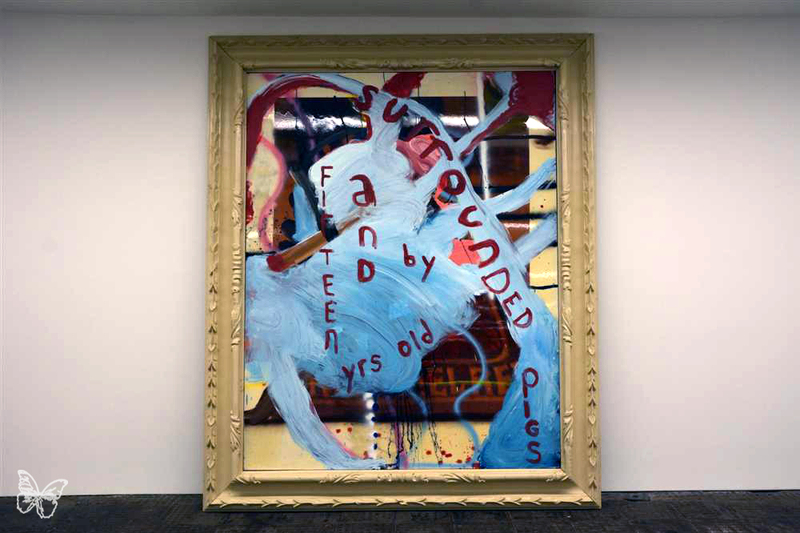 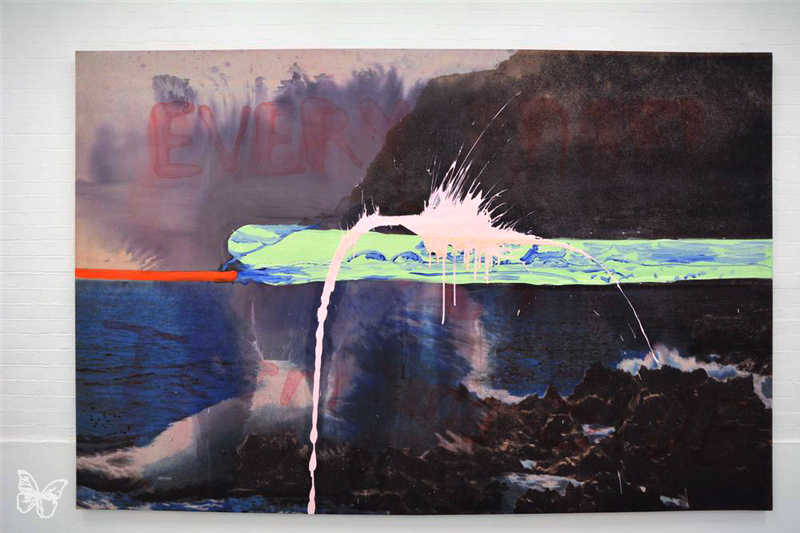 Tags: Contemporary Art, Every Angel Has a Dark Side, Julian Schnabel, London, Shows & Events, The Dairy, Videos.